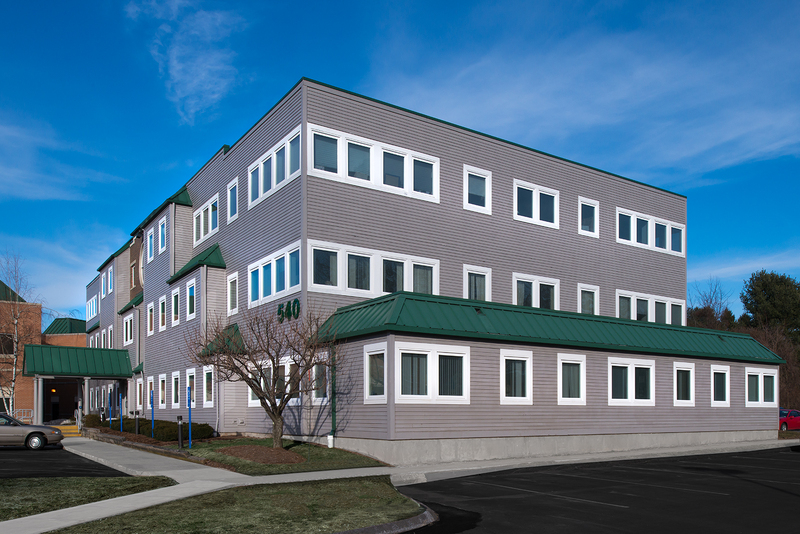 Seavest has sold its two-building 64,000 square foot medical office buildings at 520 Saybrook Road (top) and 540 Saybrook Road (bottom) in Middletown, Conn. to HTA. MIDDLETOWN, Conn., and WHITE PLAINS, N.Y., Sept. 15, 2016 – Seavest Healthcare Properties LLC recently sold its two medical office buildings (“MOBs”) at the Middletown Medical Complex. After 6 years of ownership, the assets were acquired by Healthcare Trust of America Inc. (NYSE: HTA), a public real estate investment trust (REIT), in a transaction that closed June 30. The transaction resulted from an unsolicited offer for the extensively renovated and improved MOBs totaling 64,065 square feet at 520 and 540 Saybrook Road in Middletown. The Middletown campus features five buildings and is affiliated with the successful, nearby 275-bed Middlesex Hospital. Seavest Healthcare Properties acquired the properties in 2010. 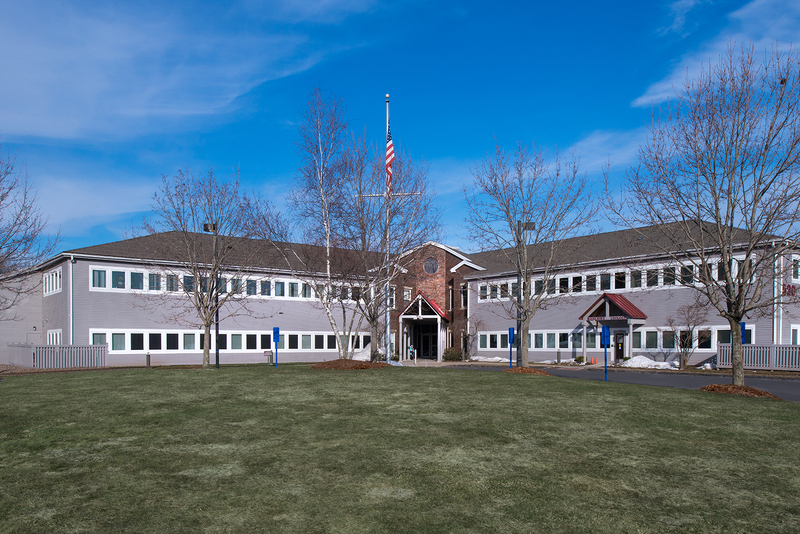 While under Seavest’s care, the MOBs underwent extensive exterior and interior renovations including all new windows, and common area renovations to the buildings’ lobbies, hallways, and restrooms. Seavest also upgraded the buildings’ systems to handle the requirements of modern medical practices. “The story of the Middletown Medical Complex is a prime example of the Seavest investment model at work,” Seavest Senior Managing Director Jonathan L. Winer says. “We identified and acquired properties and did the hard work that was necessary to bring them to their full potential. Middletown Medical Complex is a strategic outpatient location with top-performing, high-quality medical providers in the Middletown area. The Hospital owns and operates surgery, outpatient, and cancer center care centers at the Campus and leases about 47 percent of the space in the MOBs. The remainder is leased by multiple independent physician practices, including pediatric/adolescent and vascular care providers.